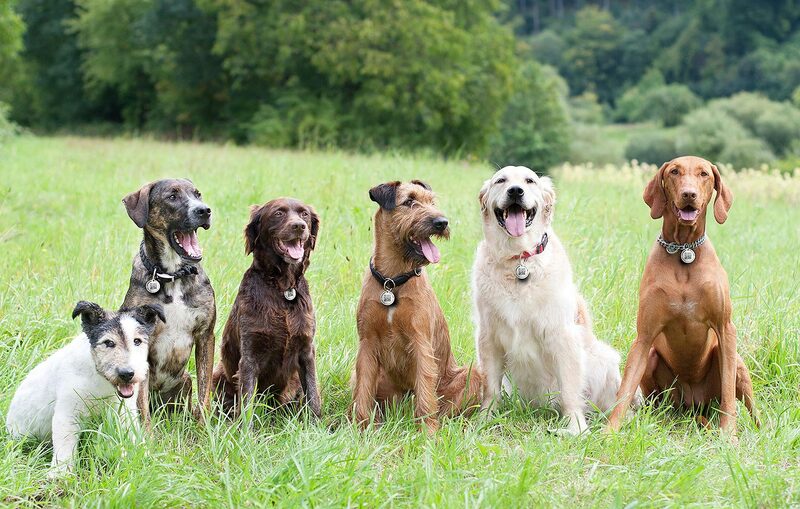 With our Q-Tag, your dog or cat's family can create a pet profile through AnimalRescue.com which will contain all owner information including address, phone number, identifying images of your pet, breed info, age, behavior assessments and more. This information is stored on our secure servers and can be linked to a unique Q-Tag that is attached to your pet's collar. The Q-Tag code can easily be scanned with any smartphone to instantly reveal the pet profile to any person that comes in contact with a lost pet. We are also able to capture the GPS location of your pet's last scan. If your pet is scanned, you'll know that location. Think of it as a digital pet ID tag. 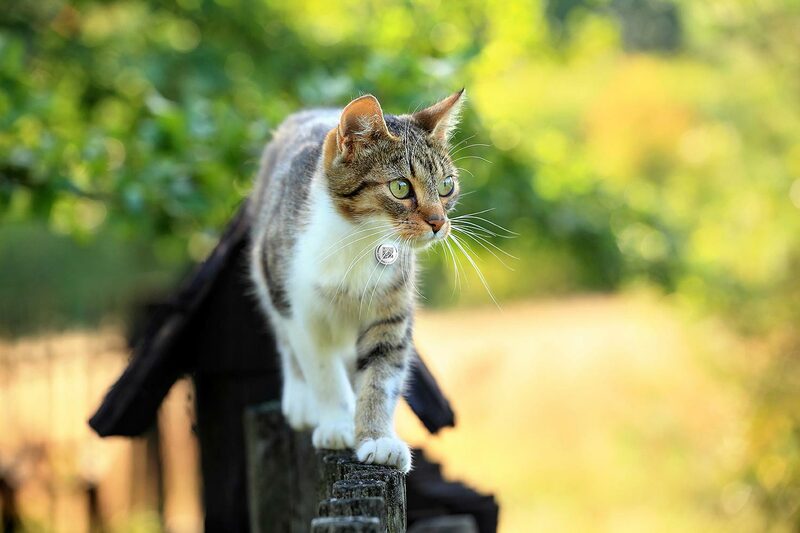 The Q-Tag increases the likelihood for a lost pet to be immediately reunited with it's owner. 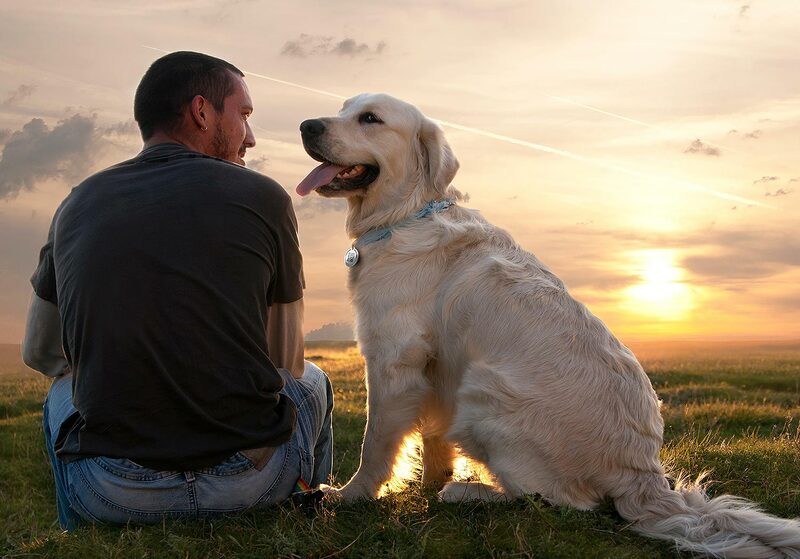 Our goal is to alleviate family members from losing days with ongoing search efforts and the associated worry and emotional heartache with a lost pet. The Q-Tag also eliminates the need for Animal Services to even get involved. Most often the dog or cat is just a few streets from home. Q-Tags are linked to AnimalRescue.com pet profiles so updating any information about your pet is a breeze. If you update your pet profile, you've updated the Q-Tag...it's that easy! Did you recently move or change your phone number? No need for a new tag, just update your pet profile. The Q-Tag can even be updated and used with a different pet. Need help? We’re happy to help you with your rescue needs!